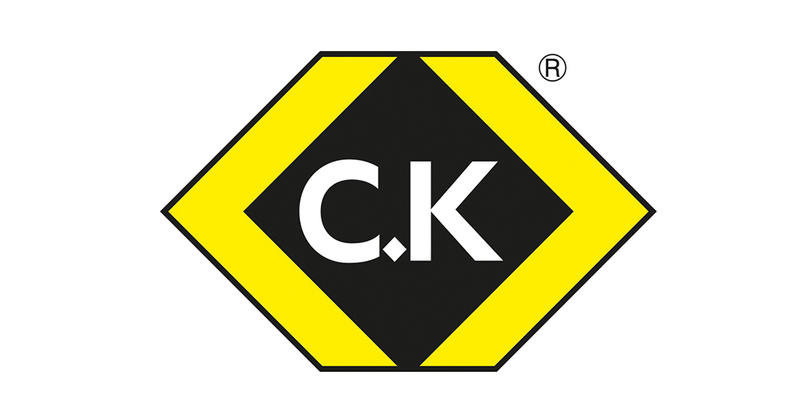 For over 100 years, C.K. Tools has led hand tool manufacturing by exceeding the most demanding needs of trade professionals.Part of the Carl Kammerling International portfolio, C.K. Tools are committed to continual improvement of its environmental performance.